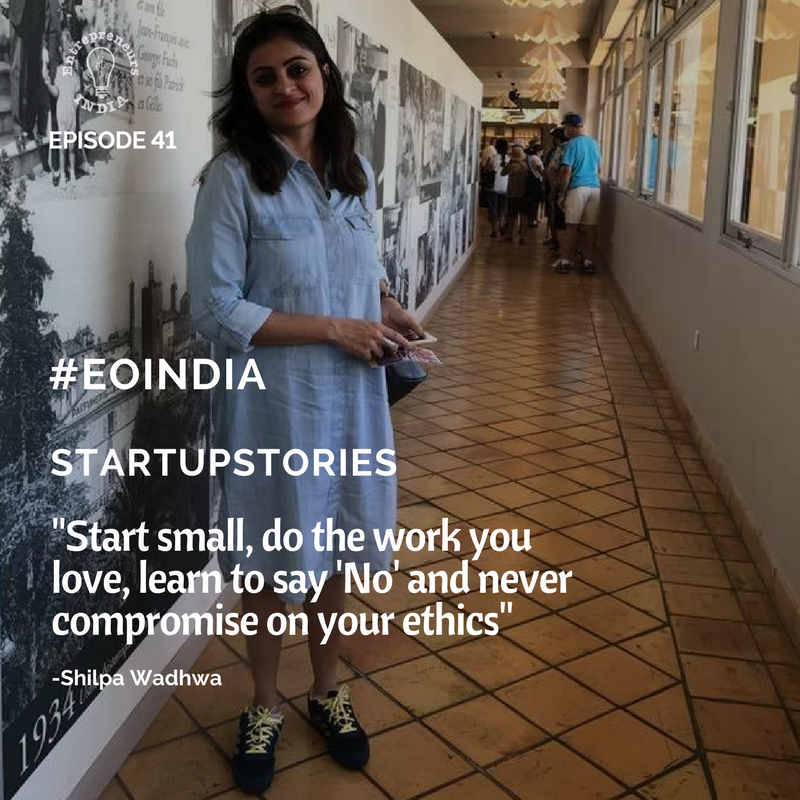 Welcome to #eoindia #startupstories Episode 41. Design can make or break your product, poor design in branding and marketing can also destroy what otherwise might be an excellent product or service. In short great design is a critical element in your success. 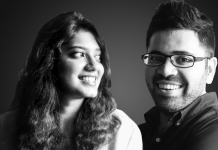 In Episode 41 of our Indian Entrepreneurs Startup series, we talk to the co-founder of a Delhi based branding and design studio – Wishbox Studio (@wishbox_studio). 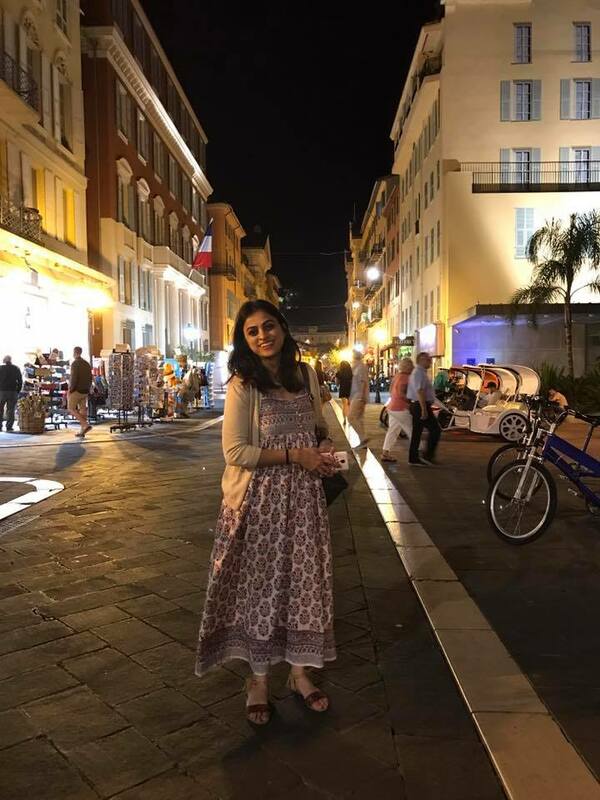 With a vision to build a bridge between communication and design and offer a creative solution to every problem, Shilpa Wadhwa, Co-founder of WishBox Studio, started the company in the year 2009. 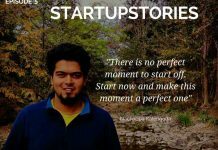 We first encountered Wishbox Studio a number of months ago when they referred one of their clients to us for a previous #startupstory feature – Broaster Chicken & Karan Tanna. The services of WishBox have earned them the privilege to work with some of the greatest businesses all over the globe including AmCham, Bill & Melinda Gates Foundation, Ikea Foundation, Dalmia Group, BBC Media Action and Evidence Action. My business idea is not the first of its kind on the block. 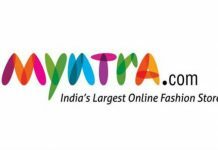 I graduated from NIFT- and worked for two years in both offline and online retail sector but soon got bored of working on just one kind of brand. I wanted to explore more terrains of my field, I had two choices, to either work at an agency which shall offer multiple brands to work with or start my own venture as it would give me an advantage of choosing the clients I wish to work for and I chose the latter. ‘Now’ is a very good time to be a part of any creative industry. India as a culture is coming out of its shell. India is ready to experiment and give more space to the artists. Startups deserve credit for bringing a whiff of fresh ideas and thus giving more ground to all kind of designers to show their skills. 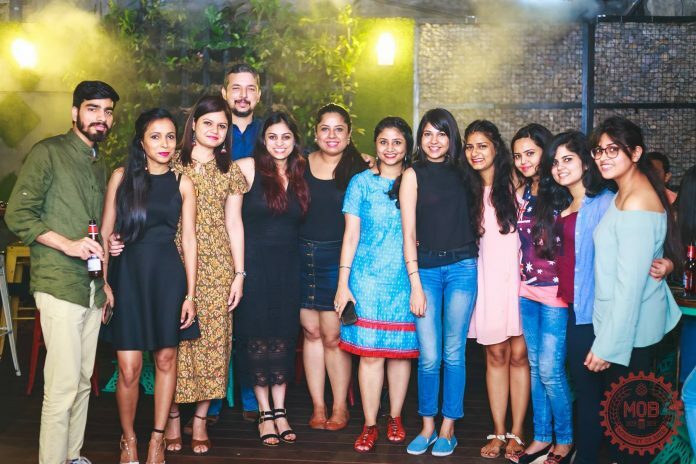 Young entrepreneurs’ DNA is similar to the designers as they are restless and experimental, and do not shy away from taking risks or push their boundaries. 3) What was the reaction of your family when you first decided to become an entrepreneur? They were a little skeptical but were happy nevertheless. 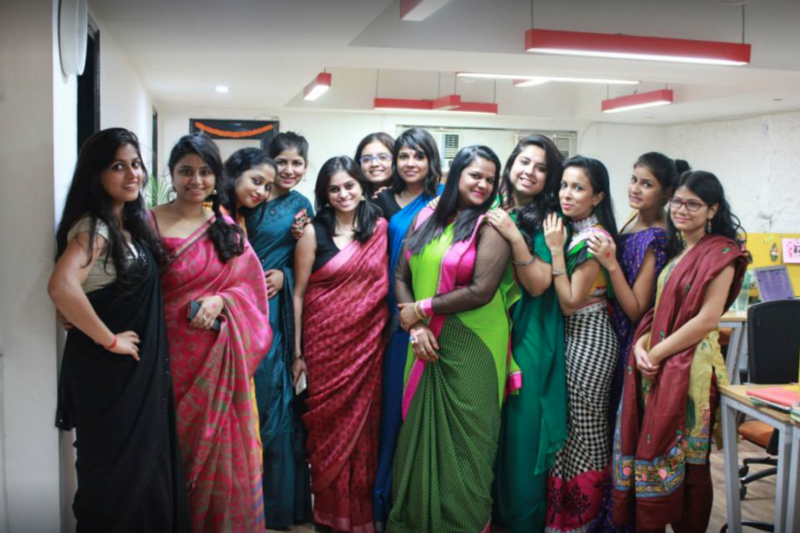 Business is not a natural extension of design in India. 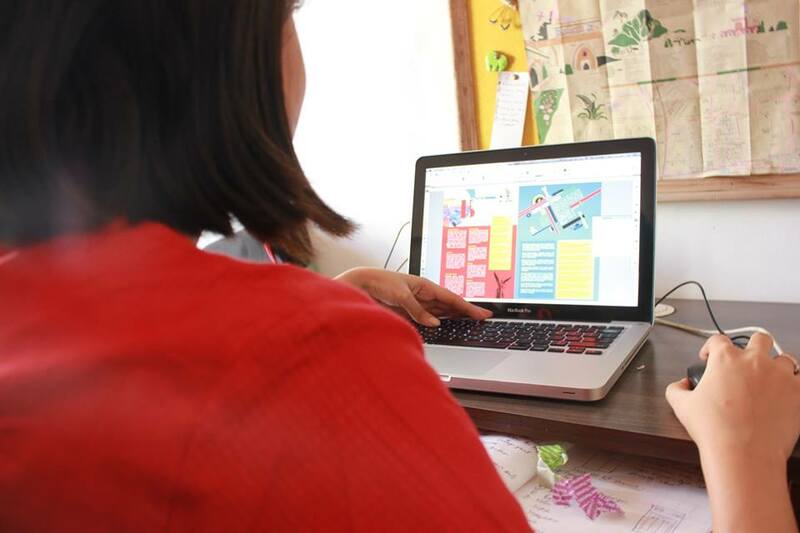 Our design education does not equip us to start and sustain our own business, hence we have to learn on the job. Starting a business in a service segment is a piece of cake, what follows is so much more intense. My mistake was to take the fact for granted that if I do good work then business will automatically follow and I did not put much thought into marketing my business without which no business can succeed. My biggest problem is that we have been boxed! My reason to start my own studio was to experiment and dabble with a unique bouquet of brands and work in various domains as I do not want to be restricted. We have been working with many prestigious corporate brands having similar nature of work. Though I enjoy with them yet my challenge is to get out of that image and get more opportunities in the consumer facing brands. I know ‘habits of successful people’ is a thing these days but it is more about attitude than habit. I just like to be challenged and want to learn everyday. 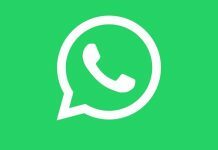 I never think that I know enough and I am open to new ideas from anyone. I would focus on right and consistent marketing from day one. I find inspiration all around. 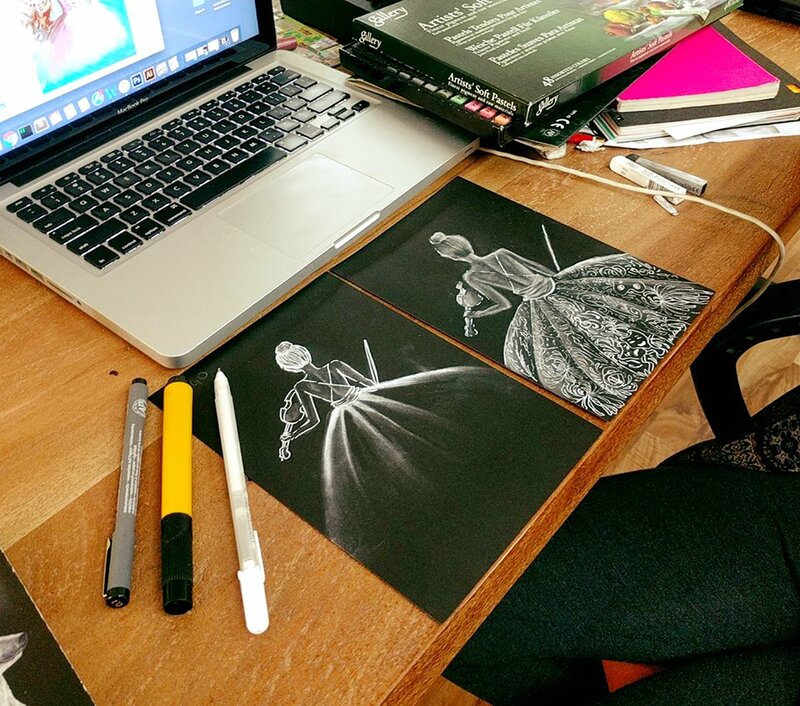 I read and browse online about other artists and brands inspirational and noteworthy work and sometimes visit a stationery and craft supplies shops. I find young kids very inspiring as they have a different world view which often surprises you. 10) Which is your favourite book? 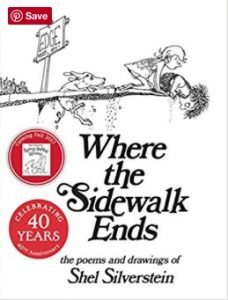 I love Where The Sidewalk Ends by Shel Silverstein. My advice is to start small, do the work you love, learn to say ‘No’ and never compromise on your ethics. A massive thanks to Shilpa for this interview. It is nice to see a design studio aiming to be truly creative and unique rather than just simply copy or rehash the work of others. Keep pushing those boundaries and bridging the gap between ideas and the effective communication of ideas. 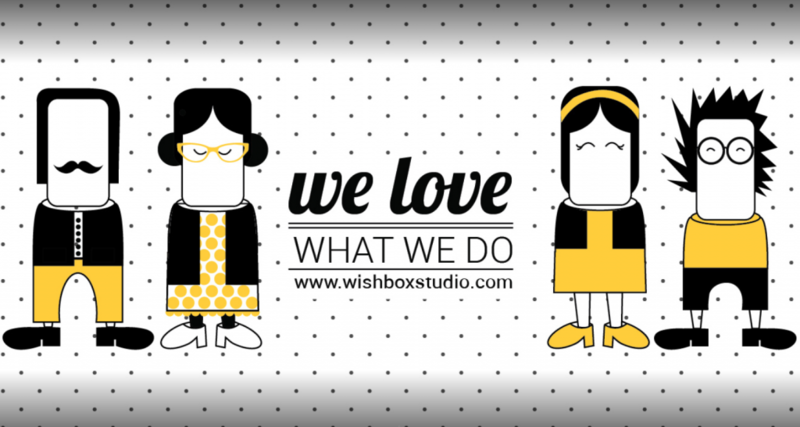 Great design will always stand apart from the competition – keep up the good work Wishbox. Please check out the Wishbox Studio Facebook page and Instagram, plus they blog on their website with some amusing articles. Preparing Your Slide Presentation is No Longer Boring!